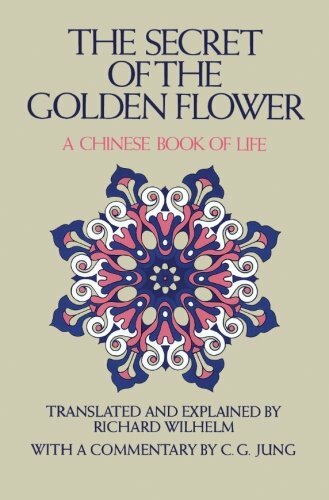 from Routledge (September 25, 2013); titled "The Secret of the Golden Flower: A Chinese Book of Life"
About: First published in 1999. With Wang Chongyang | from Createspace Independent Pub (August 14, 2010); titled "The Secret of the Golden Flower: A Chinese Book of Life"
About: The Secret of the Golden Flower, is a Chinese Taoist book about meditation, was translated by Richard Wilhelm (also translator, in the 1920s, of the Chinese philosophical classic the I Ching). About: The ancient Taoist text that forms the central part of this book was discovered by Wilhelm, who recognized it as essentially a practical guide to the integration of personality.